Looking for granite wholesalers in Atlanta? Buying granite at wholesale can save you money and you get better quality. But finding Atlanta granite wholesalers can be difficult if you don’t know what to look for. At Art Stone Granite and Marble, we are a leading granite wholesaler in Atlanta and the surrounding areas. Keep reading to find out why you should buy wholesale granite in Atlanta and what we have to offer. 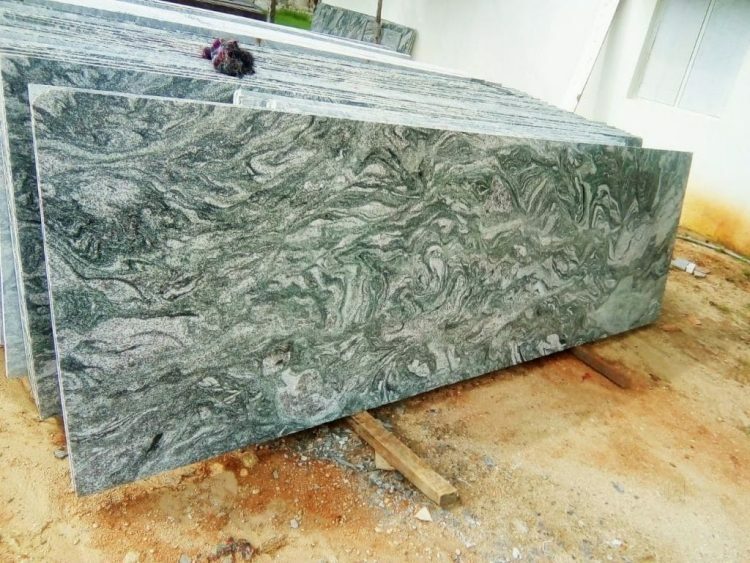 Why Buy Wholesale Granite in Atlanta? The sophistication of granite countertops is simply unmatched when it comes to kitchen countertops in Atlanta. Granite is a natural stone that has been used for many years for making countertops. Granite countertops are available in a variety of colors, patterns and sizes. Granite countertops are a high quality countertop material and with that increase in quality there is also an increase in cost. However, it is actually possible to save a lot of money and still get high-quality granite by buying from a granite wholesaler in Atlanta. What some don’t know is that you don’t need to buy in bulk to take advantage of a wholesale granite company. Granite wholesalers are actually factory direct granite companies that cut out middlemen and sell directly to the public. Keep reading to learn about granite wholesalers in Atlanta. In all types of products, buying from wholesalers is the most cost-effective way to buy anything. You actually get high-quality products for less. The ability to buy from factory direct companies has helped achieve lower costs for homeowners. This means that having granite countertops in your home is no longer a thing for the affluent only. This is an advantage that should be highly embraced. Let’s get to know all the benefits of buying from granite wholesalers. Upfront pricing means that you have all the accurate information about the countertop you are getting and its exact price. Wholesalers do not have hidden fees at the bottom of the contract or when you want to make your payment. All the costs that you will incur will be made known to you right from the beginning. This is great especially if you have a budget that you want to stick to. It will also help you make better decisions and give you security in your purchases. Let’s be honest, a remodeling is difficult, therefore, whatever makes it easier is something that should be taken advantage of like buying from granite wholesalers. Buying countertops from factory direct granite companies means that there are no middlemen. The natural stones are acquired directly from the quarries around the world. The companies do not pay for storage at a warehouse nor even have to go through switching containers as well as move from one store to another. This helps reduce prices drastically. Granite wholesalers in Atlanta have to make sure they have hand selected stones from the quarries. They ensure they obtain high-quality stones at the best prices. To the customer, this means that they get high-quality granite countertops for less. It is very possible to buy granite from a wholesaler who can still fabricate and install your granite. However, this is not always the case. When buying from granite wholesalers, you will have the power to choose your fabricator. This ensures that you get someone who has high specialization in the type of edging that you want and get the best price as well. There is an important thing that you should consider when you’re looking to buying from granite wholesalers: the location of the company. You want to buy from a company that is near your home so that it saves you transportation cost and a lot of trouble. Now you know what granite wholesalers are and the benefits of buying from them. The process helps cut out middlemen, meaning that customers will actually pay less. 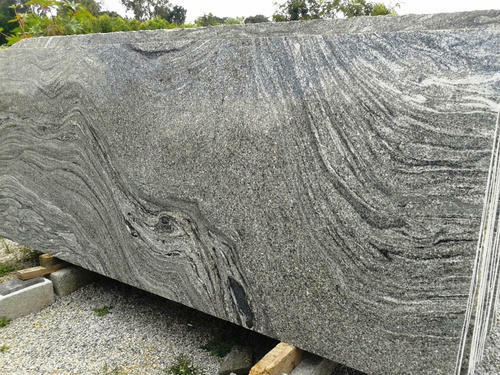 Granite wholesalers in Atlanta hand select their stones to ensure they obtain high-quality stones, therefore, customers get high-quality granite for less. If you’re looking for granite countertops in Atlanta and what to save money. Then you can visit us at our showroom or request an estimate through our website. We are a leading wholesale granite company and offer the best pricing on quality countertops in the area. Check us out today to find out more.